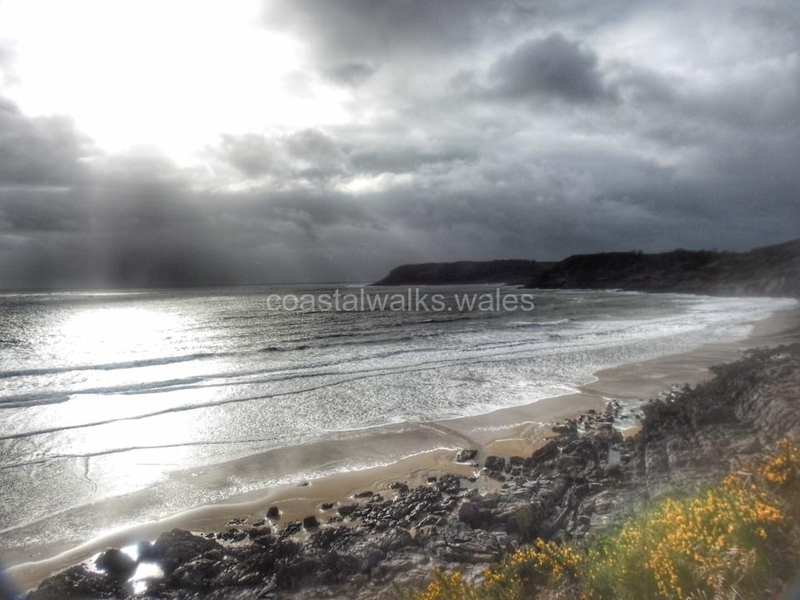 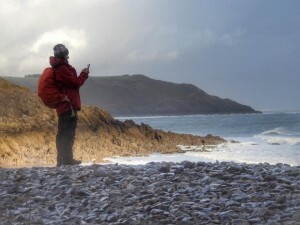 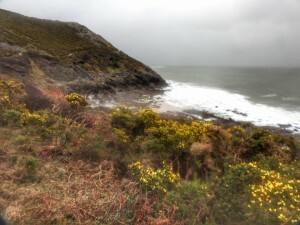 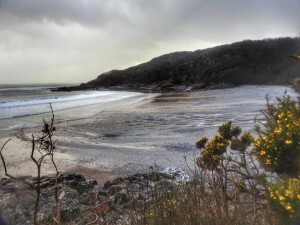 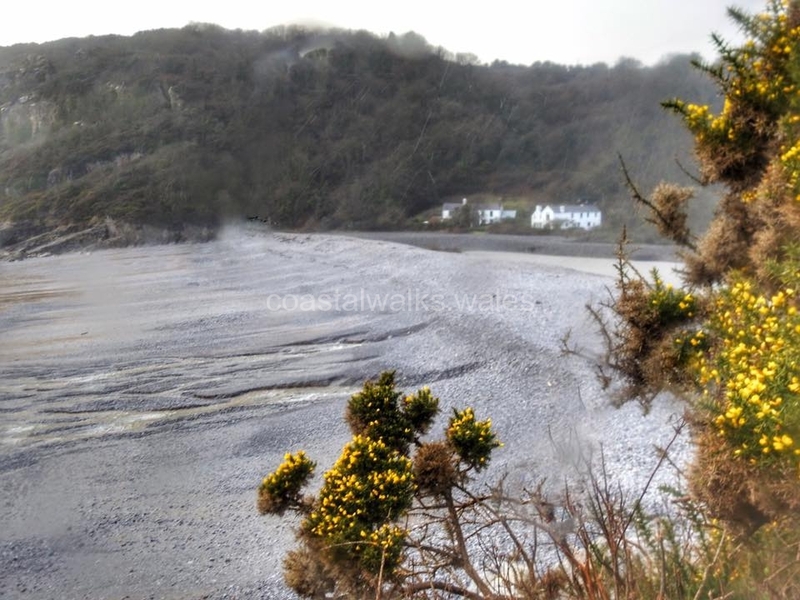 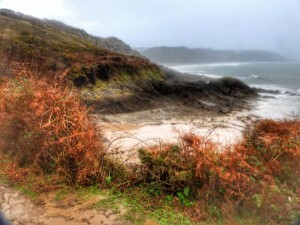 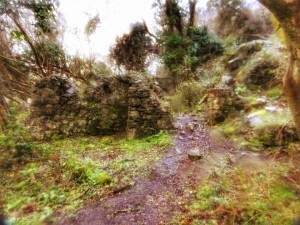 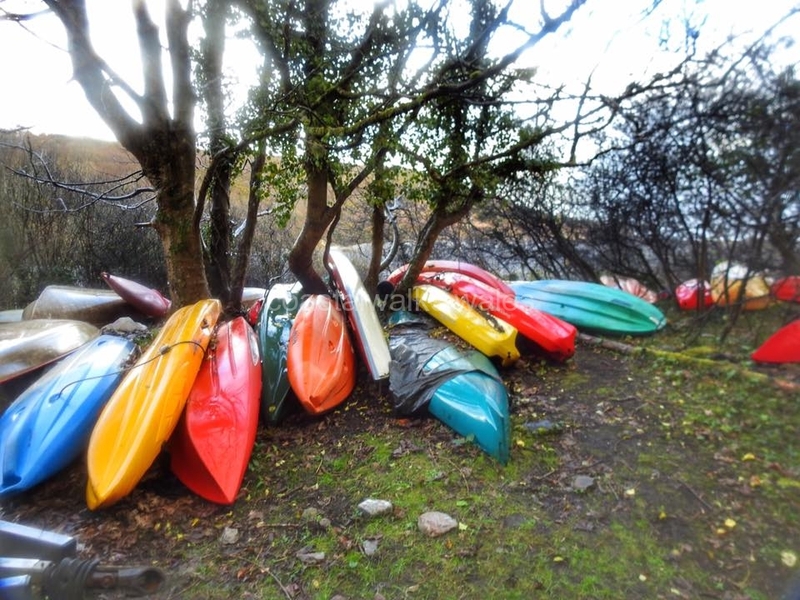 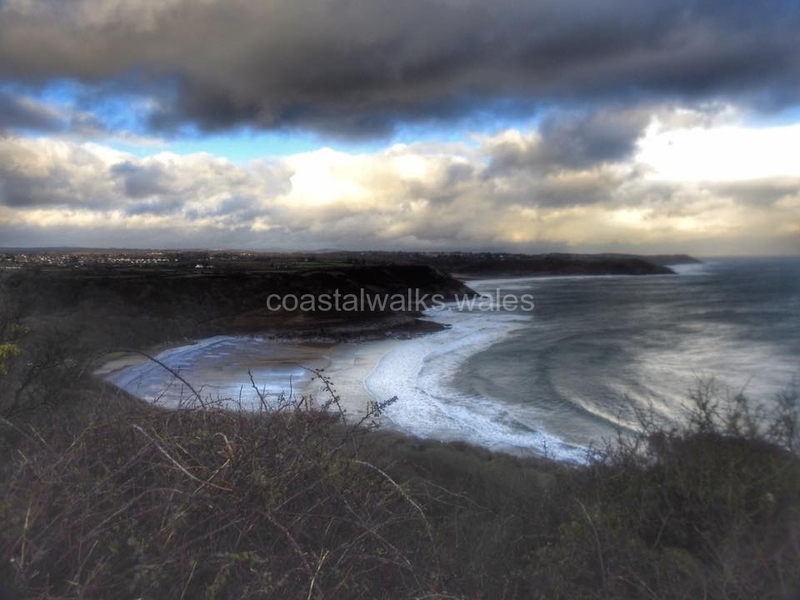 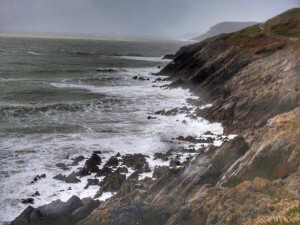 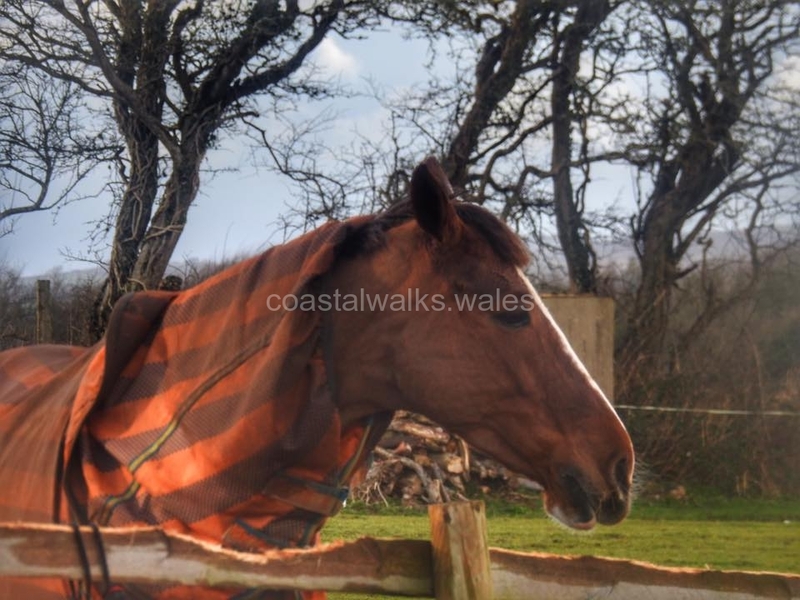 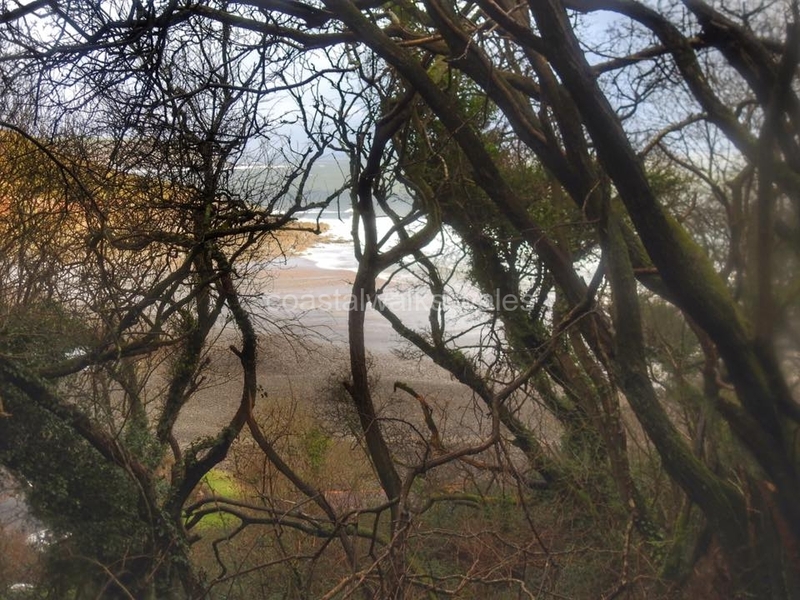 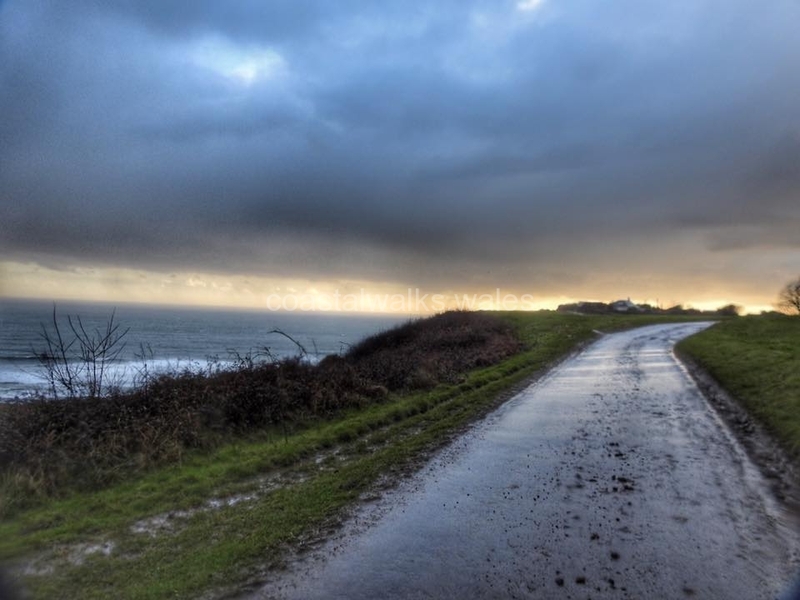 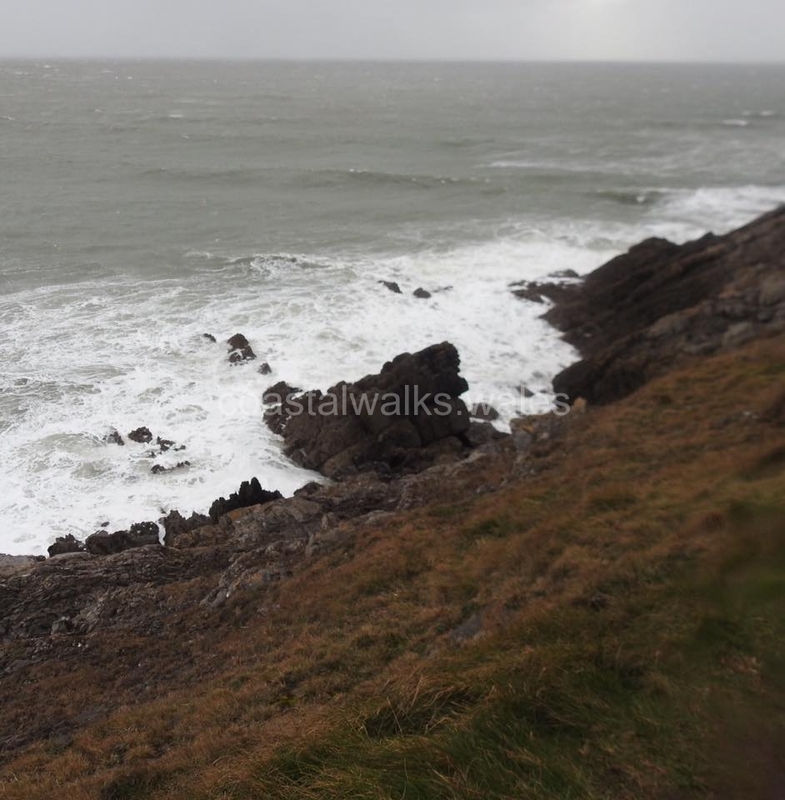 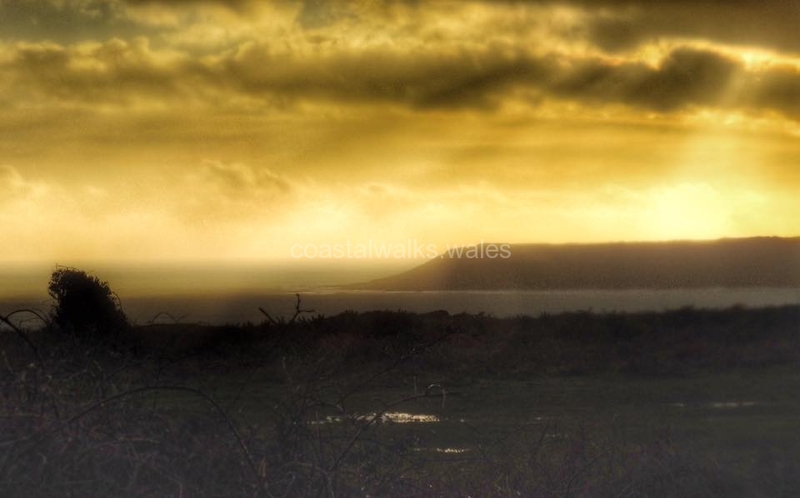 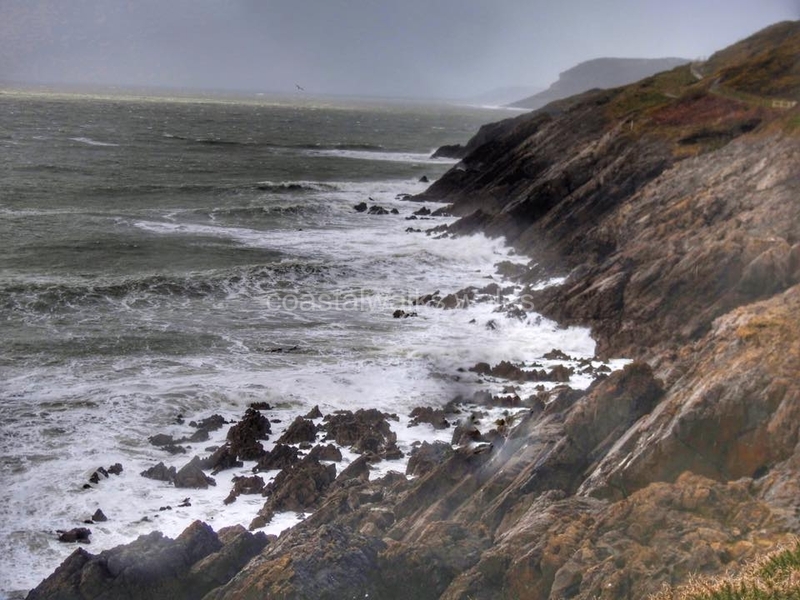 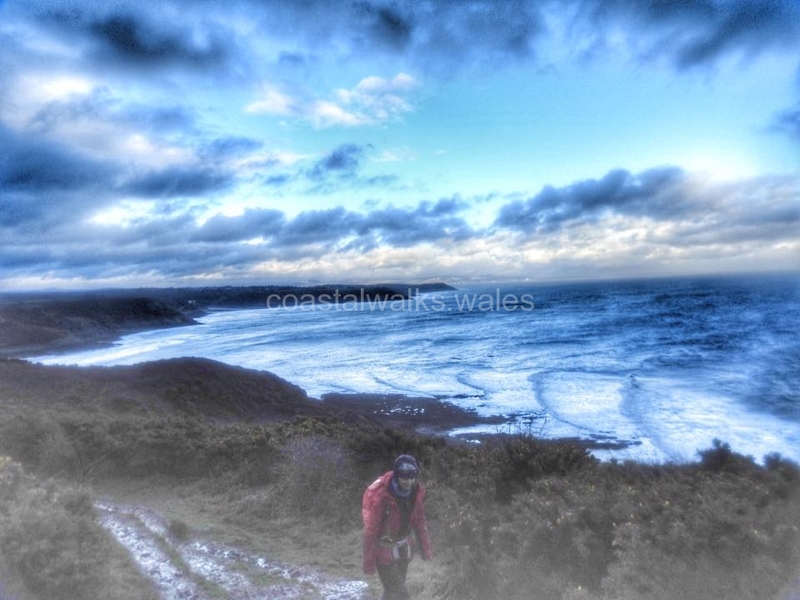 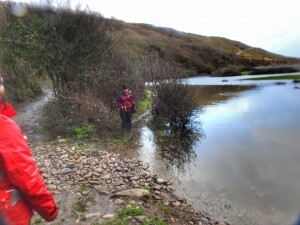 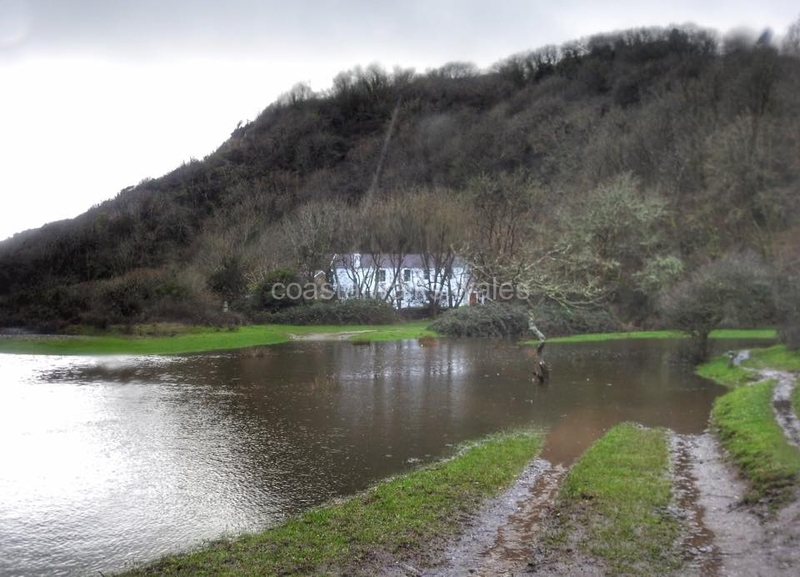 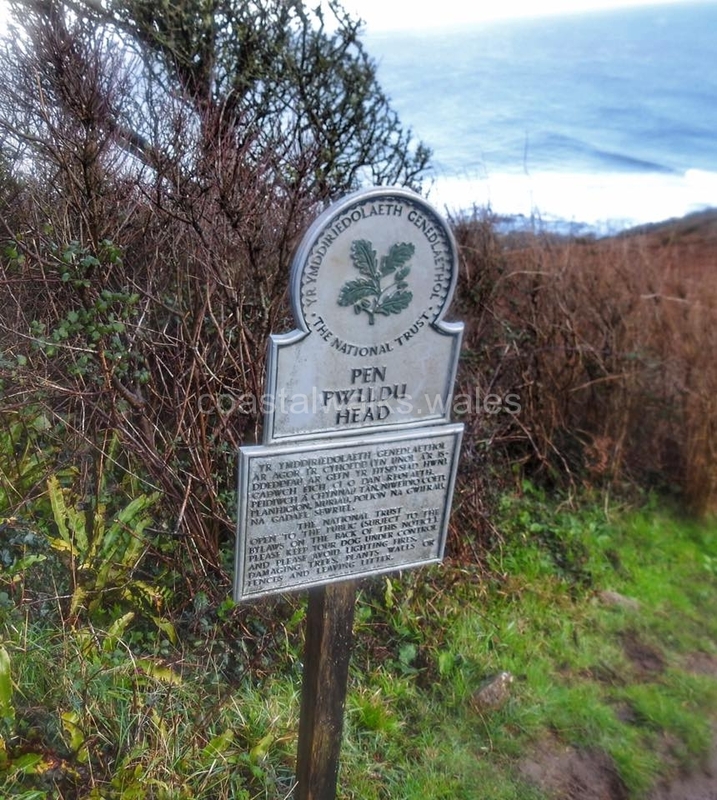 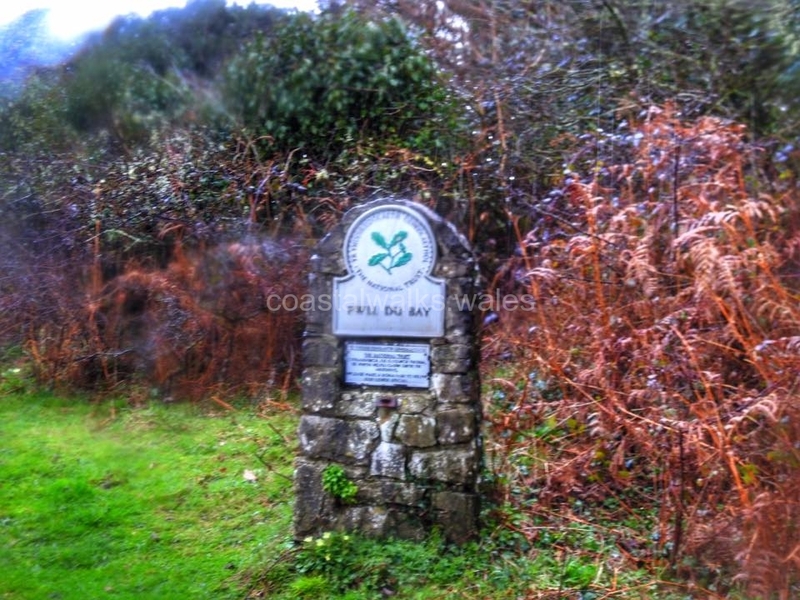 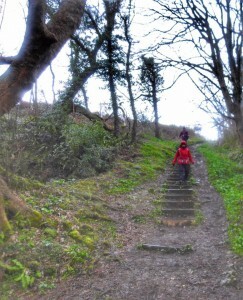 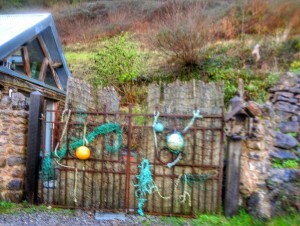 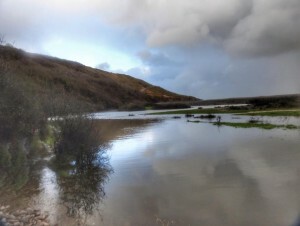 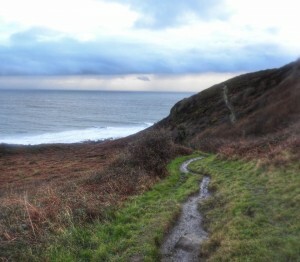 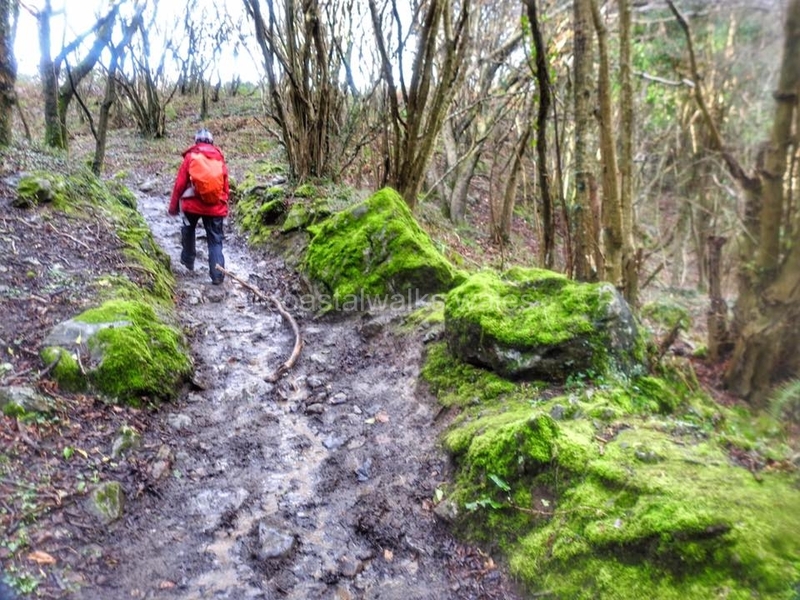 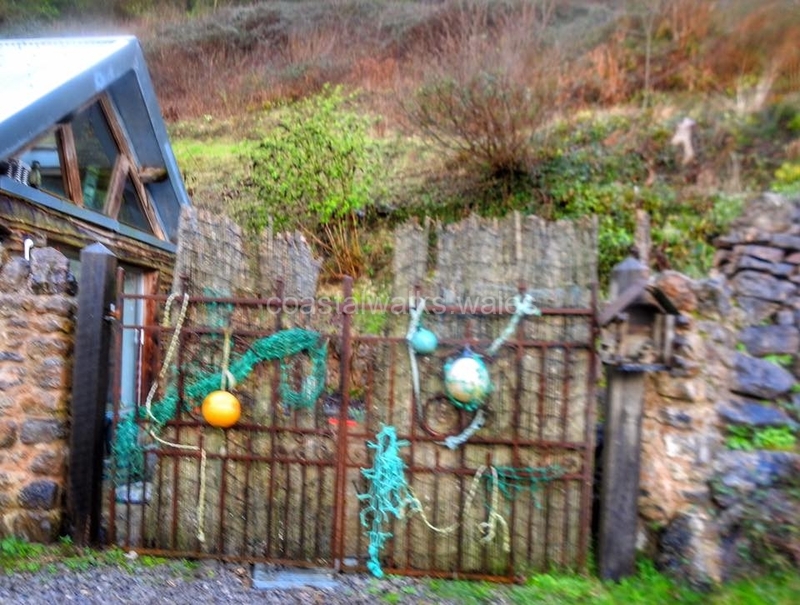 Rain, high winds and hail and muddy underfoot – it took an age to complete the walk between Langland and Pennard. At one stage we had bruising hail stones hitting us hard in the face. 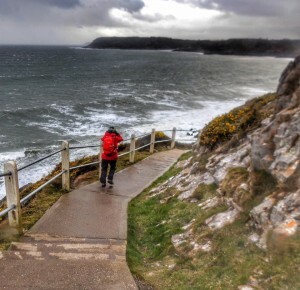 Turning a corner the wind caught my jacket and I thought I was going to fly right off the cliff edge. 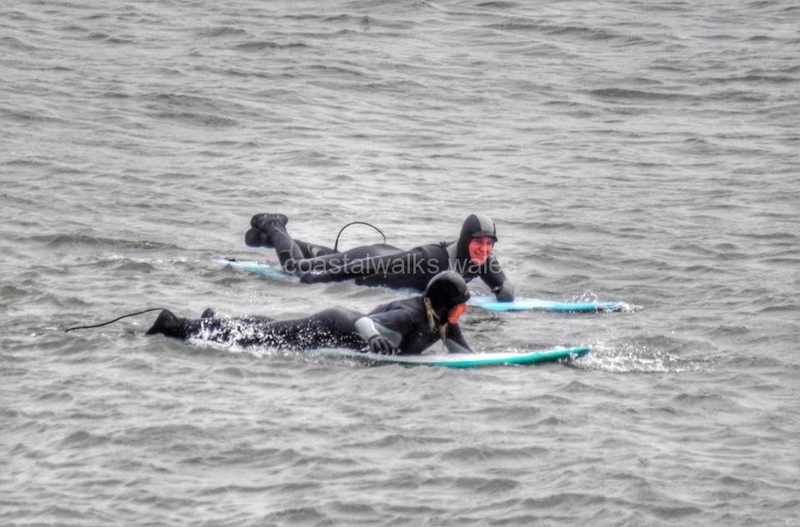 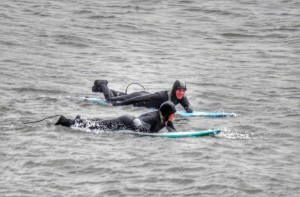 Surfers were still out to play though, the scenery was spectacular and walking through such inclement weather was exhilarating. 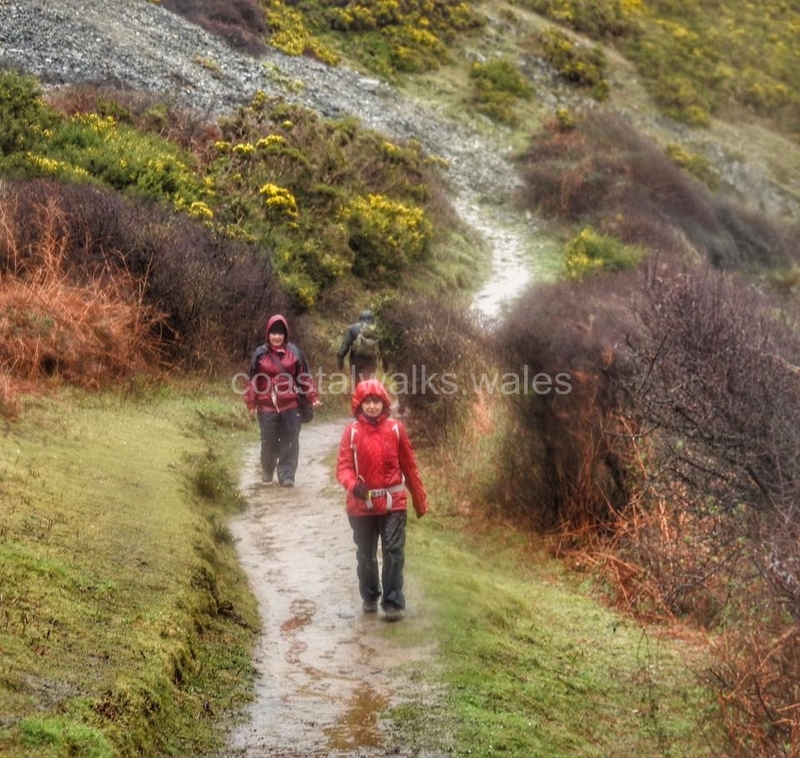 We cut short the walk and with wet weather gear drying off nicely, it was time for a well deserved hot chocolate and brandy.